Cenenary Lakes | Best Western Caboolture Central Motor InnToday the club has a fresh new look with fantastic function facilities – the Lakes Bistro, a modern bar, plus pokies and Keno facilities. 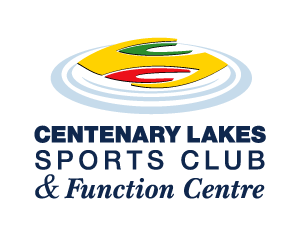 Centenary Lakes Sports Club officially opened in April 2007 following a major redevelopment and the purchase of the club by Caboolture Sports Club Inc in 2006. Previously known as the Caboolture Bowls Club, the future for bowlers was under threat when private investors placed an eviction deadline on club officials. In the eleventh hour, the club was saved when a last minute bid was made by Caboolture Sports Club Inc.
Today the club has a fresh new look with fantastic function facilities – the Lakes Bistro, a modern bar, plus pokies and Keno facilities.